There are three main ingredients in modern orgone energy devices; resin, metal shavings and/or powder, and crystals. The type of metal used is a matter of preference. Most orgone energy workers agree that aluminum, steel, brass, copper & gold are good choices. The metals compressed in the resin create a filtration effect. Like plants, crystals are our friends in the nature world that also have healing abilities. Quartz or stones that are similar in properties are typically used in scalar energy for their ability to amplify as well as restructure energy. Other stones may be added for enhanced effect. The more I work with crystals not only in creating a harmonious environment through scalar energy, but also in my reiki healing sessions, the more I am amazed at what they can do. Below I list a few things about the crystals I typically use in my orgone generators. One thing that is neat is that the color of the crystal generally corresponds to the color of the chakra it is associated with healing. When choosing what crystal or crystals are best for you, follow your own intuition. Whatever you are drawn to is usually exactly what you need. Quartz has a helical spiral crystalline form, attributing to it’s healing and energy-amplification abilities. A 7 on the hardness scale, it is the most common crystal and can be found worldwide. Known to regulate energy and cleanse and unblock all chakras, it is one of the most universal healing stones. 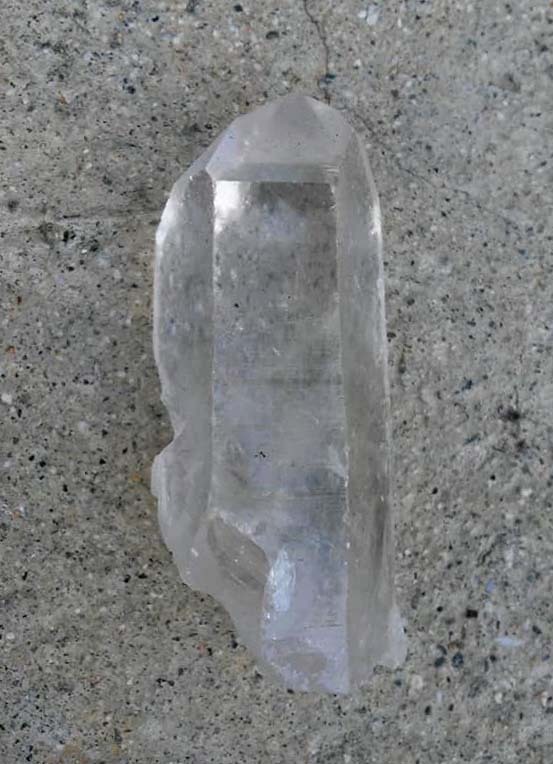 Clear quartz raises energy to the highest vibration possible. It also holds intention and can be programmed. If you would like to program your quartz crystal with an intention, write it on a piece of paper and place it under the crystal or piece of orgone. It also doesn’t hurt to state your intention out loud as vocalizations carry energy as well. Crystals have a piezoelectric effect when squeezed, which is what happens when the resin in an orgone generator dries. Not only are these crystals beautiful to look at (the Greeks used to refer to it as Krystallos which means ice) they are powerful and versatile healers. Smoky quartz is known as a grounding and protective stone, associated with the Earth and base chakras. Smoky quartz is known to neutralize negative energy, and assist in protection from geopathic stress and EMF. In healing, smoky quartz is typically used to assist in lifting the energy and spirits of those with anxiety and depression, encouraging new beginnings. 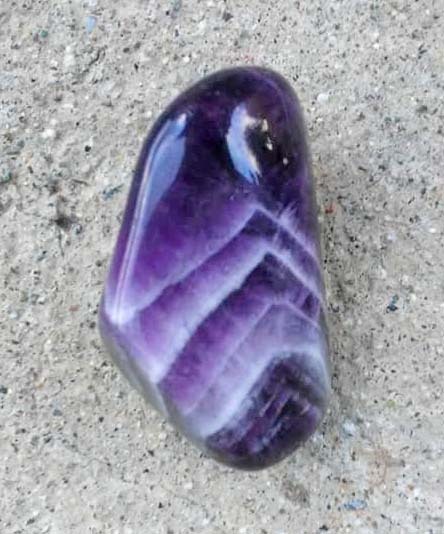 It is a wonderful stone for meditation, known for it’s purifying effect on the aura. Blue quartz can be found in Brazil and South Africa, although it is not common. Embedded crocidolite is what gives this quartz variety it’s beautiful blue color. It is typically associated with the third eye and throat chakras. In healing, blue quartz is used for headaches and migraines. It is also known to assist with stress management, generating calm and vitality. Known for it’s beautiful pink color and associated with the heart chakra, rose quartz is one of the most popular and powerful healing stones. It is the stone of all kinds of love, including unconditional love and self-love. It can assist in releasing unexpressed emotions, it’s soothing energy brings healing. It is known to transmute negative energy into peaceful and loving vibrations. We all have times when we feel dis-empowered and need healing; rose quartz can assist us during these times. It is an excellent stone for bringing peace and drawing in love. Legend has it that the Lemurians were a civilization that existed several thousand years ago. They were reportedly very peaceful with advanced knowledge of energy, crystals, sound and vibration. Allegedly their continent sank as a result of a cataclysm, similar to Atlantis. The Lemurian seed crystals were found originally in Brazil embedded in sand, but have since been reported to have been found in other locations. The story goes that the ancient Lemurians left them coded with information to help us at this time, as the Earth moves into a higher frequency. They are powerful and unique stones, with an extremely high vibration. Amethyst is a member of the quartz family, with a hardness of 7. 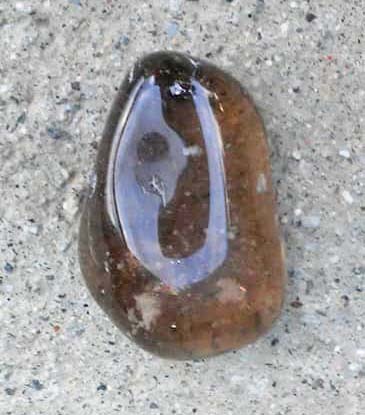 It is one of the most popular and versatile healing stones. Associated with the upper chakras, Archangel Raphael, and the ascended master St. Germain, it is known for it’s beautiful purple color. Amethyst has a calming effect and is typically recommended for those who have anxiety and insomnia. It can be used in meditation to connect to higher dimensions, and is also known to block geopathic and electromagnetic stress. Amethyst brings peace and tranquility wherever it goes. Used in healing and adornment for thousands of years, lapis lazuli was was held in high regard with the ancient Egyptians, representing the night sky and the power of the gods. It has a hardness of between 5 and 6, and is known for it’s electric conductivity. It is associated with Archangel Michael, and is known to heal the throat and third eye chakras. Lapis lazuli is used in healing to relieve depression, and also calm and relieve headaches. It is also known to protect against psychic attack. It is powerful at amplifying thoughts, and assists in finding clarity and opening up intuition. It is powerful in both meditation and healing. 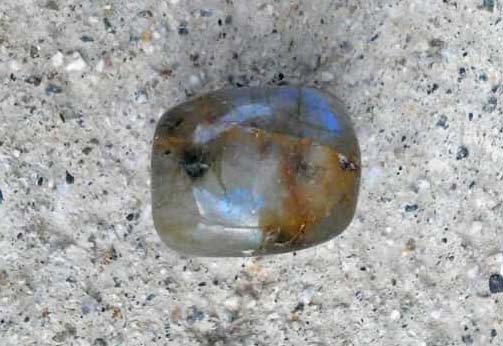 Labradorite belongs to the feldspar group and has a hardness of 6 to 7. It is known for it’s luminous iridescence when hit by light. In healing it is used to strengthen the immune system, and is recommended to calm those prone to emotional outburst. It reminds people with selfish tendencies to consider others and encourages harmony in the environment. With it’s diversity in color, it can to heal any chakra. It is known to be a powerful stone to prepare for the ascension process, anchoring the light body. It can also assist in the removal of mental hooks from others in your aura, bring inner wisdom and knowing. 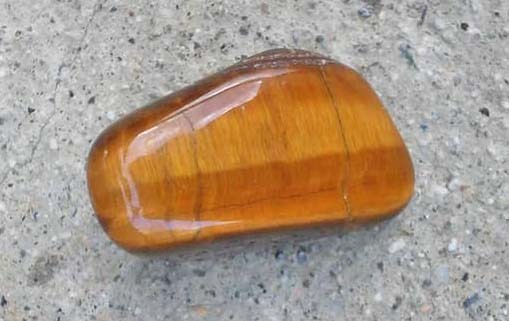 Tiger’s eye belongs to the quartz group with a hardness of 7. Tiger’s eye is known to tie the lower to the upper chakras, creating a high yet grounded vibrational state. In healing, it is typically used for headaches, and has been known to increase concentration. It can be used to assist in healing self-worth and to enhance creativity. It is also used to alleviate depression and lift moods. Historically, it was used as a talisman for protection. Belonging to the quartz family with a hardness of 7, citrine is known as the stone of confidence, self-esteem and abundance. It is known as the sun stone, and is one of the few stones that requires little to no cleansing. Psychologically, it is known to be very uplifting and encourage creativity. 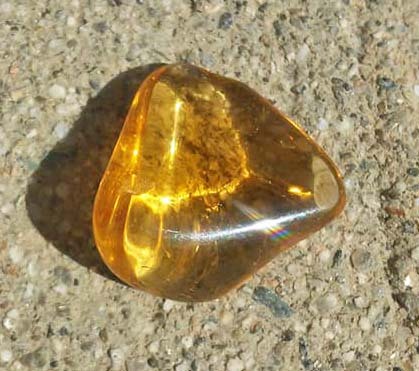 It is a powerful aura cleanser and assists in balancing all of the chakras, especially the solar plexus. Crystal healers use citrine to aid digestion and balance the thyroid. In feng shui it is placed in the wealth corner of the home to increase prosperity, but citrine is also known to make one happy with what they already have. Thought to be 2 billion years old and mined in Russia, shungite is a 3.5 to 4 on the hardness scale. Some have even speculated that it may possibly be from an asteroid, but there is not enough evidence to prove that. It is 98% carbon, giving it it’s black color. It has fullerenes, which are powerful antioxidants known to cleanse water. Shungite is known for it’s ability to shield from EMF. It is a powerful stone that has scientists excited about it’s many possible uses. It is tied to the root and Earth star chakras, known to be very grounding. Hematite has a hardness of 5 to 6, it is a non-magnetic iron oxide. 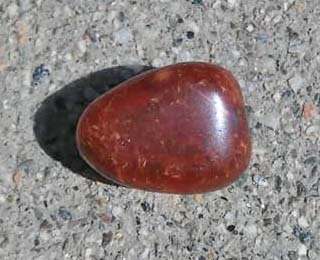 A powerful grounding stone, it is used by crystal healers in ailments having to do with blood and circulation. It is also known to assist with sleep issues. Psychologically, it can inspire confidence in timid people. It is also known as a protective stone to use in meditation. 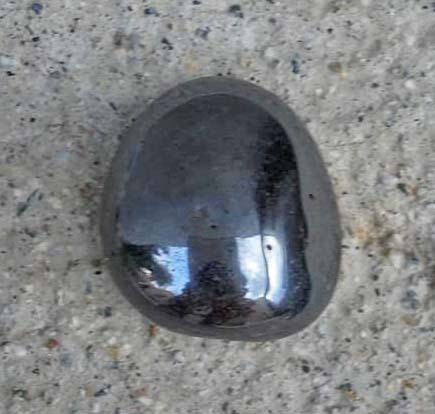 Hematite has the ability to cleanse other stones as well as eliminate magnetic blockages in us and our environment. 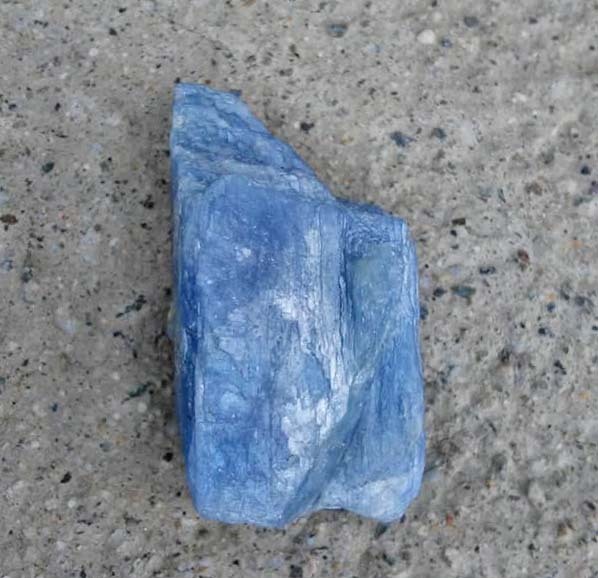 A powerful cleansing stone, blue kyanite carries a high frequency and is great to use in meditation. Hardness can vary from 4 to 7. It is known to align the chakras and subtle energies of the body. It also has the ability to cleanse other stones. Associated with the throat chakra, crystal healers often use blue kyanite in throat related disorders. Blue kyanite is very healing in it’s ability to inspire clear thought, speech, and to connect one to higher frequencies. Green fluorite is very cleansing to the aura and can aid in psychic protection. It has a hardness of 4. It is known for it’s ability to protect against harmful EMF and absorb negative energies in the environment. Crystal healers use green fluorite to treat conditions of the lungs, muscles, joints, and stomach disorders. 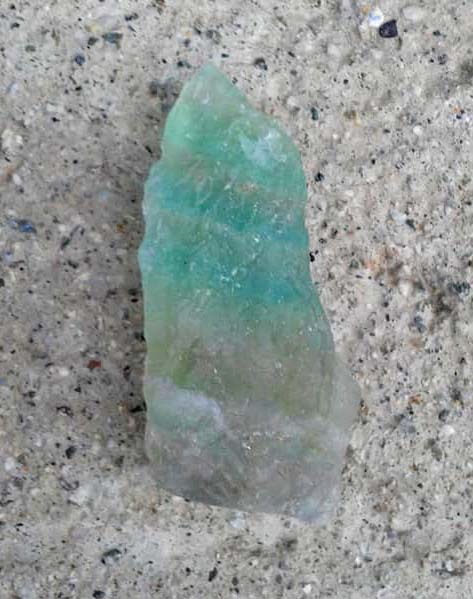 Green fluorite is known to stabilize the mind and emotions, and is associated with the heart chakra and the thymus. Herkimer diamond is a double-ended variety of quartz with a hardness of 7. It is called a “diamond” because of it’s crystalline structure. It has an extremely high vibration, and is known to amplify the effects of other stones. It is one of the most powerful stones for protecting against electromagnetic stress. In healing, it is used to cleanse and open all of the chakras, particularly the third eye, bringing in pure light. It can assist in releasing blockages and accelerating spiritual growth. Diamonds have a hardness of 10. They are known to enhance and amplify the effects of other stones. Known to bring light, they can cleanse and open all chakras. Diamonds are also powerful protectors against EMF and geopathic stress. In healing, diamonds are typically used to remove blockages and impurity from the body. They are typically used in engagement rings as protection and also to promote harmony between lovers. Diamonds are associated with the Archangel Metatron. With a hardness of 7, agates belong to the chalcedonian quartz family. Fire agate is associated with the base chakra. It is a calming, grounding stone. It is known to assist in shielding the body from harm, sending any psychic attacks back to the source. Crystal healers use fire agate to aid in treating addictions, the stomach, nervous, and endocrine systems, hot flashes and eliminating heat from the body. Psychologically, it is known to promote self-acceptance and forgiveness.